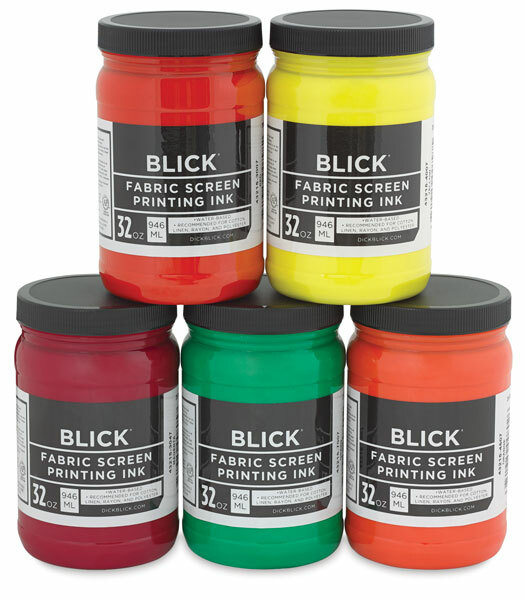 For printing on light-colored cotton fabrics, linen, rayon, polyester and most synthetics (not nylon). Safe for school use. Also brush on tennis shoes, tote bags, sweats, etc. 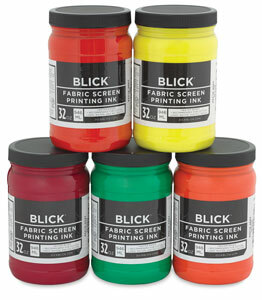 Also works well on paper products, printmaking.